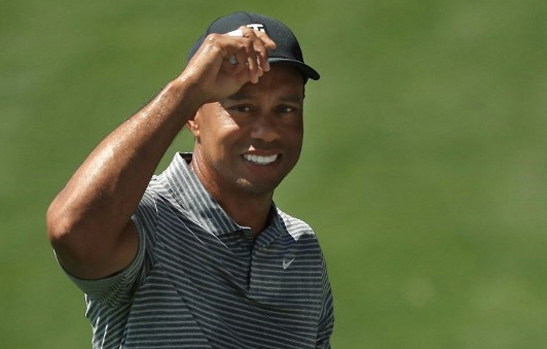 Augusta, United States—Tiger Woods enters the Masters confident he can capture his 15th major title and fifth green jacket after contending in the past two majors and ending a five-year victory drought. Sta. 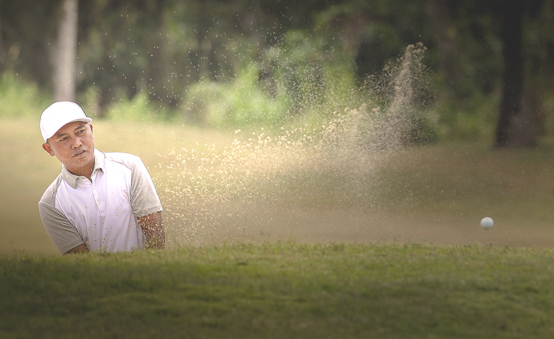 Rosa, Laguna—A power-packed cast headed by Asia’s former No. 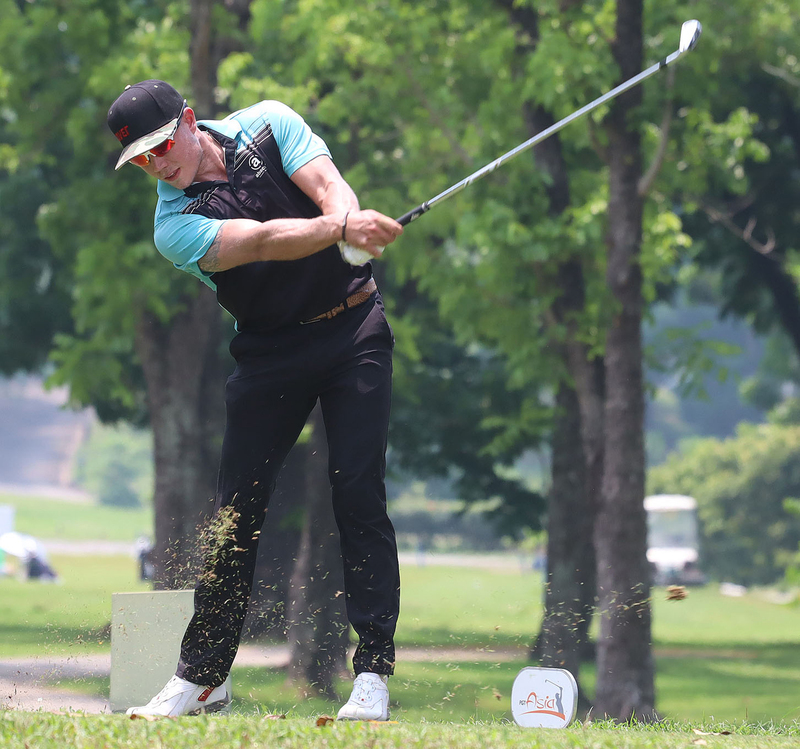 1, a slew of aces from Thailand, Australia, the US and 10 other countries, and a crack local crew sets out for what promises to be a slam-bang start in the Solaire Philippine Open beginning tomorrow (Wednesday, April 3) at The Country Club here. 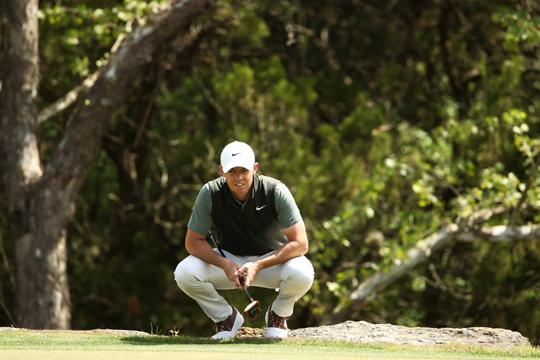 Washington United States—Rory McIlroy remained unbeaten, Tiger Woods suffered a critical loss and defending champion Bubba Watson and two-time winner Jason Day were eliminated Thursday at the WGC-Match Play Championship. 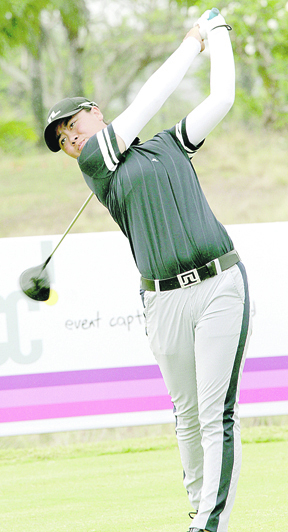 Augusta, United States—Seventeen-year-old Yuka Saso fired a closing 69 to place joint third in the first-ever Augusta National Women’s Amateur tournament, Saturday (Sunday, Manila time). 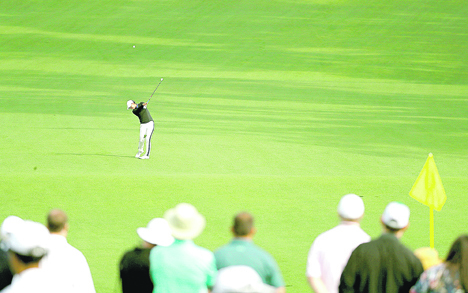 Saso fired the solid closing round but it was not enough to catch up to winner Jennifer Kupcho, the NCAA champion from Wake Forest. 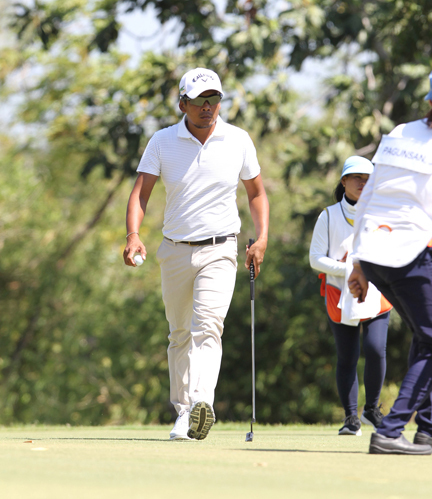 Silang, Cavite—Juvic Pagunsan finally unleashed the kind of game expected from a player of his caliber, shooting a five-under 66 and storming to a whopping four-stroke lead over a late-charging Angelo Que in the third round of the ICTSI Riviera Golf Challenge at the Langer course here yesterday. 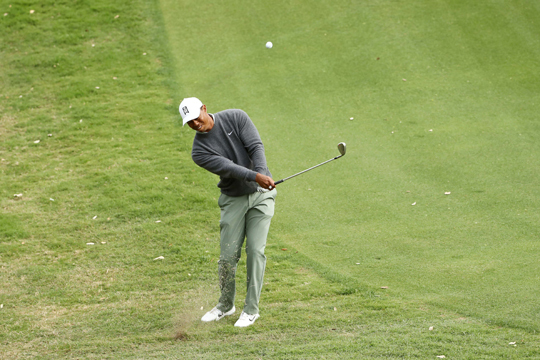 Augusta—Tiger Woods heads back to Augusta National to resume his pursuit of a 15th major championship with a firmer grip on the realities of his game and fitness than he could claim in his long-awaited Masters return last year. 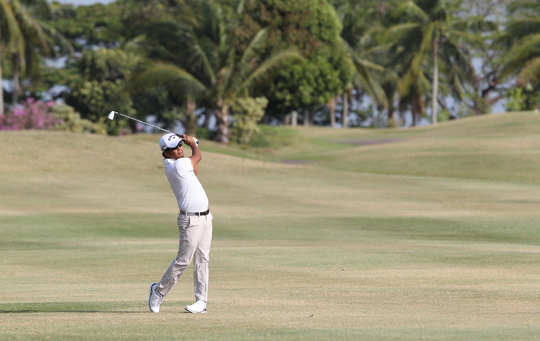 Silang, Cavite— Rey Pagunsan hit a late birdie at the front to card a one-under 70 to catch Jhonnel Ababa at the helm, one stroke ahead of a mix of aces that stumbled at the finish at the start of the windy ICTSI Riviera Golf Challenge here yesterday.